Home » Awareness » LOAD. GIVE. EAT. 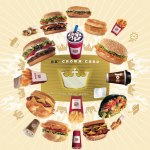 “BK Crown Card POS”. An in-restaurant campaign created for Wunderman. 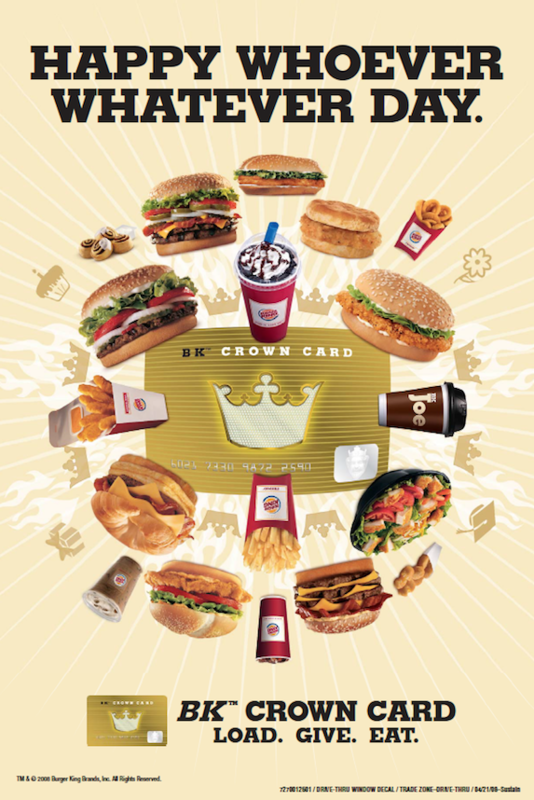 Really, who doesn’t need a BK gift card? This in-store campaign gets the point across using a little attitude of the King.  Plus, the three word tagline (Load. Give. Eat) gave us an easy way to provide concise directions in a way that even fast food fans would understand.